There’s nothing like welcoming the New Year with a bang, whether it be during a gathering with friends or while watching a fireworks display. However, no one wants to ring in the New Year with a banging headache spurred on from overindulging in too many cocktails the night before. Eat before you drink. Skipping out on a full meal before a big night out is just asking for trouble. Instead of drinking on an empty stomach, eat a meal beforehand that contains a blend of carbohydrates, protein and fat to slow the absorption of alcohol into your bloodstream. If you don’t want a full meal, at least have a small snack. (Think cheese and crackers or a fold-over peanut butter sandwich). Hydrate. Have a few extra glasses of water before you go out, and intersperse a few nonalcoholic drinks throughout the night. Before you go to bed, try to remember to have a tall glass (or two) of water. You may still wake up feeling a little rough, but you will be hours ahead in the recovery process. Pace yourself. The old rule of thumb that we can metabolize one drink per hour doesn’t always hold true. The number of drinks a person can handle depends on many factors, including one’s weight, gender and the amount of alcohol per drink. A “standard” drink is considered 1.5 ounces of hard liquor, 5 ounces of wine or 12 ounces of beer. 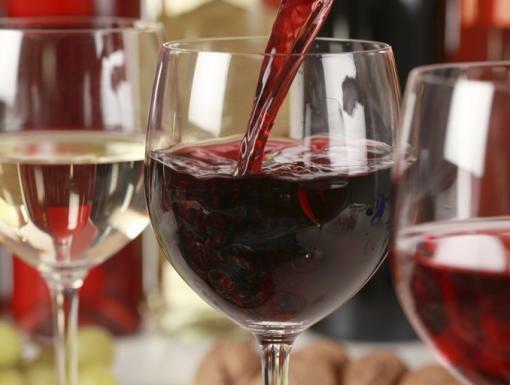 Your best bet: Watch how much you pour, and spread your intake over the course of the evening. Choose wisely. For some people, darker alcohols (bourbon, brandy, red wine) result in worse hangovers than clear alcohol (vodka, gin, white wine); if you find this to be true in your case, you may be better off sticking with clearer drinks. As for minimizing dehydration, beer is actually the better choice of all types of alcohol, since you get 12 ounces of fluid for one ounce of alcohol. Mineral water. It can help to replace much needed fluids, as well as electrolytes like sodium, potassium and magnesium. A sparkling mineral water may help you feel less queasy, though for some people carbonated beverages can worsen stomach irritation. Sports drinks. Like mineral water, sports drinks will help replace electrolytes along with fluids. 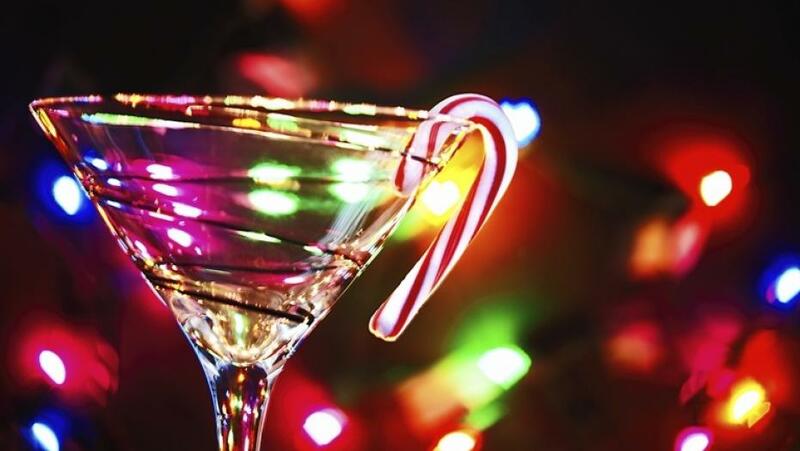 An added bonus: The sugar can boost your blood-sugar levels, which can be bottomed out after drinking too much alcohol. If a sports drink is too syrupy, try electrolyte-containing drinks that have less sugar, such as Vitamin Water 10 or G2. You’ll get all of the hydration benefits with far less sugar. Eggs. There’s a reason you’re craving diner food after a night of drinking. Eggs are a good source of cysteine, an amino acid that helps to break down the acetaldehyde thought to be responsible for causing hangovers. Fresh fruit. Fructose, the natural sugar found in fruit, can help raise blood sugar levels. And fresh fruit’s potassium can help replenish depleted electrolyte levels. The banana is the most celebrated potassium-rich fruit, but all fresh fruits are great sources of potassium, with kiwi, cantaloupe and papaya being among the best. Honey. High in energy-boosting fructose, honey is perfect blended in a fruit smoothie or drizzled over peanut butter toast. Vitamin B complex and vitamin C supplements. Taking these after a night of drinking may help ever so slightly. If nothing else, taking the supplements will get you to drink more water. Exercise. Even though it’s probably the last thing you may feel like doing, you’ll still be thanking yourself later. Exercise will increase your circulation, delivering blood and oxygen to your brain and muscles. And working up a sweat is one of the best ways to detoxify your body, naturally. Acetaminophen (found in medications like Excedrin and Tylenol). It may ease the pain, but it can be toxic to the liver when combined with alcohol. Excess caffeine. It may help alleviate a headache, but too much can dehydrate you even further, increasing the severity of a hangover. Bloody Mary. Drinking any type of alcohol the next morning only delays the inevitable. Your liver is still processing the toxins left over from last night, so while a morning cocktail may seem to improve your hangover symptoms at first, it will only make matters worse if your liver is forced to deal with even more alcohol. Not to mention, routinely turning to more alcohol to alleviate a hangover is a strong sign of alcoholism. As much as we may want to believe in a hangover cure-all, there are only two proven remedies: Give it time to wear off, and don’t drink so much in the first place.